Perhaps you’ve been thinking about it for a long time, and now you’ve finally decided the time is right to buy your dream house in Spain. But exactly how to buy a villa in Spain? Where do you begin? To help you get started, we’ve set up a list with some helpful tips for buying property in Spain. The main point is to gather sufficient information and plan things ahead as much as possible. It’s good to start with writing some things down. 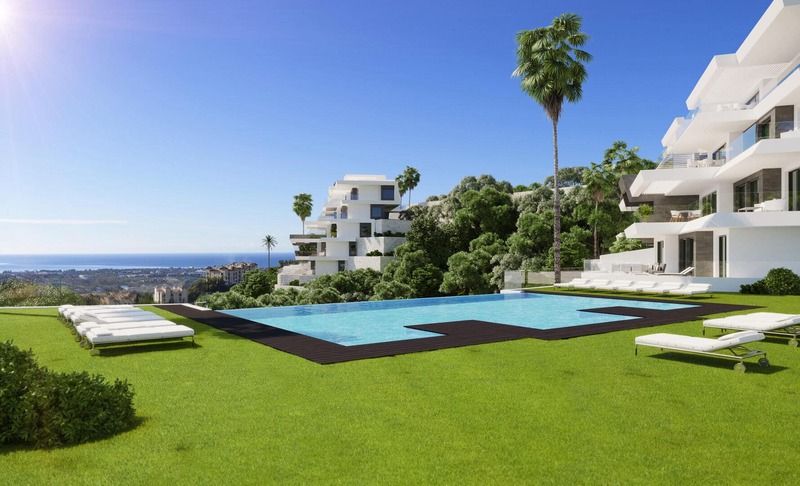 Buying a villa in Spain may have been your life-long dream, but it’s about to come real. So think about what you expect and need from your new home. Do you have any kids? You may want to consider a community where they can meet friends. Which regions best suit your needs? You can pick peaceful surroundings or the hustle and bustle of a city. How important is accessibility to you? Do you want to be able to reach the airport within half an hour, or are you okay travelling a bit further? These are the kind of questions you need to ask yourself when trying to visualise what sort of property you want. If you’ve got a good idea of what kind of property you’ll be buying, the next thing is to work out the financial picture. 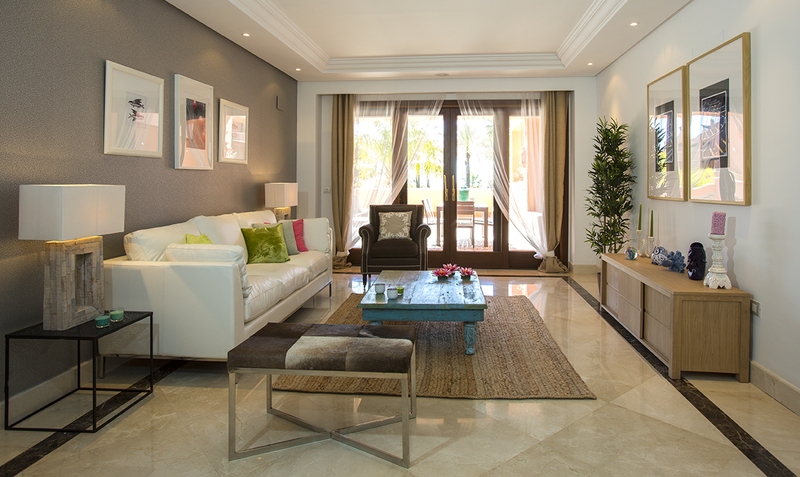 There are many factors to take into account when you buy a villa in Spain. For example, apart from deciding on a realistic property budget, you also need to take into account any ongoing financial commitments like local taxes. You also need to find out which fees you have to pay various parties during the acquisition process. And if your income is not in euros, keep the exchange rate exposure in mind. You don’t want to be taken by surprise by these costs after you’ve already bought a property. 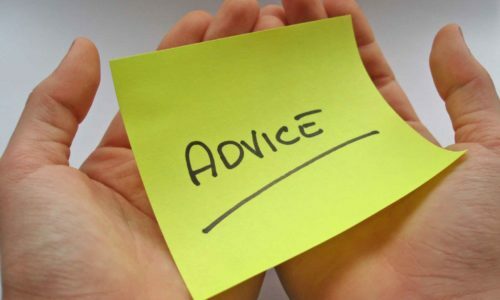 To get good advice along the way, make sure you find the right people to help you. Perhaps the two most important parties when buying a villa in Spain are your estate agent and lawyer. In both cases, it’s important that you work with people of good reputation that give priority to your interests and not the other way around. When looking for a trustworthy estate agent, make sure they listen to your needs. As for a lawyer, again you’ll need one who is going to ensure your interests alone. If you’ve found a reputable estate agent, they can often recommend you reliable lawyers. Apart from that, you can also get friends to recommend you someone from personal experience. And if you’re still not sure, then a bit of googling often does miracles. (If you’re looking at a bad lawyer, there’s bound to be something about him or her on the internet.) Remember: your lawyer is going to be your best friend during the process of buying property in Spain, so you need to be able to trust him or her. The process of moving to another country is a whole other thing to work out. Even if you’re buying property in Spain to serve as a holiday home, there are still many forms to be filled out. One thing to consider is a residency permit / visa. This is especially important if you live outside of the EU. If you have a good estate agent they can help you with this process, which thankfully is currently being smoothed out by the Spanish government. Another very important factor is tax. If you move to Spain permanently, you will probably have to become a tax resident and pay income taxes, wealth taxes and capital gains on your worldwide assets for example. Make sure you have a good view on what moving to Spain will cost you, and how to pay taxes correctly. 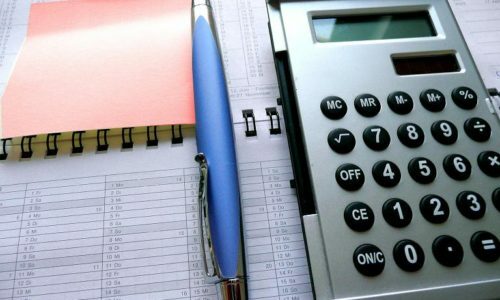 Apart from these two important things, other issues that will require you to dig into some paperwork costs are for example planning permission, due diligence, title deeds, property registry report, insurance and a Licence of First Occupancy. To help you with this, look to your estate agent if they offer these extended services or to your lawyer. Finally, you’ll get to the fun part of buying a villa in Spain: choosing a house. Although initially you may just want to go with what ‘feels right’, it is wise to keep the list of needs close that you made before (see “Narrowing down the options” above). With this in hand, you’re ready to start searching. After you’ve selected an estate agent, you can either start by simply browsing their website for properties or making a direct appointment and let them help you select a good fit. The former is especially good for a first impression, whereas the latter can help you cut down your initial list. When you’re down to a short list of properties, you can start arranging viewings. Once again, keep your needs in mind when you view a house. However, don’t let this cool down your opinion wholly. 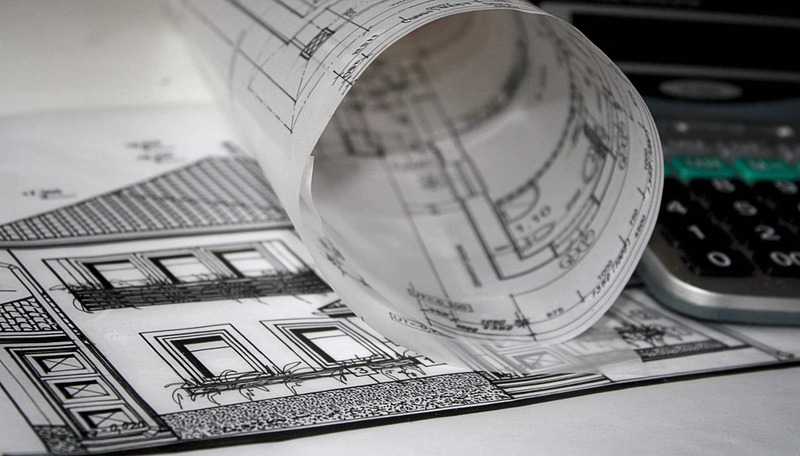 A house should also spark your imagination and encompass at least some of the things you’ve dreamed of. Once you have a property in mind you really like, keep calm. Have the property surveyed prior to buying it. It will give you peace of mind, and reputable estate agents will have no problem agreeing to this as their properties are usually well-inspected. Another good idea is to bring a camera along to the viewing. This way you can take pictures that you can later review. It will help you evaluate the property at a later time. Finally, keep in mind you’re not done when you’ve actually bought your house. Things such as ownership structure and transaction costs (taxes, fees and mortgage costs) still need to be taken care of. Plus, you may want some advice on, for example, furnishing and short-term renting. Again, a good real estate agent can help you with this. So make sure you have one which offers extended services or that you have another independent advisor to help you after the sale deal has been made. 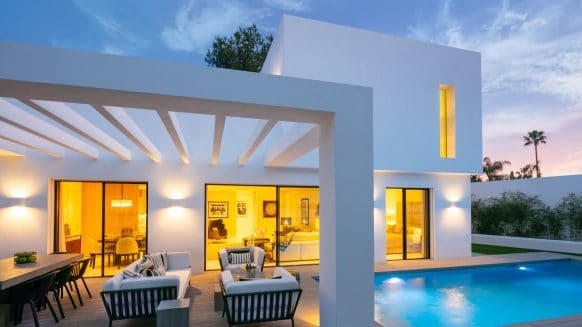 If you want more detailed information about buying a villa in Spain, visit Spanish Property Insight for various guides and a forum of Spanish home owners. 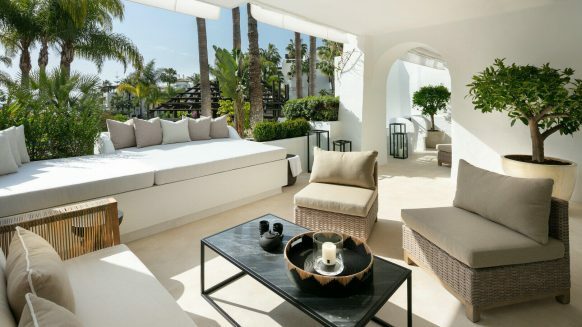 If you want to look for villas on the south coast of Spain, feel free to browse through our up-to-date property database. 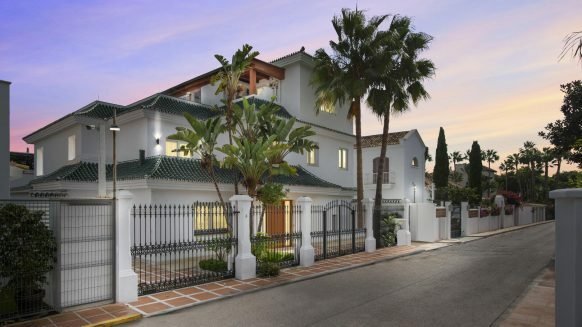 We have many excellent villas for sale in the greater region of Marbella. Just contact us if you need more help!